Hyperpigmentation is a harmless condition but it can cause unevenness that is hard to camouflage with make-up. Better known as dark spots, hyperpigmentation may be apparent as melasma – brown patches on adult skin – or as sun DAMAGE IS due to too much exposure to the sun resulting in an excess production of melanin. SUN DAMAGE IS WHEN NOT ENOUGH OR NO PROTECTION SUCH AS SPF HAS BEEN USED AND THE SKIN HAS BEEN EXPOSED TO HIGH LEVELS OF UV FROM THE SUN. AGEING IS A NATURAL PART OF LIFE, BUT SUN DAMAGE CAN MAKE THE SKIN LOOK DULL, AND OLDER THAN IT IS. SUN DMAGE CAN CAUSE DARKER PATCHES ON YOUR SKIN AND LEAD TO GENERALLY UNEVEN PIGMENTATION. There is no cure, but there are non-surgical procedures to help the appearance of skin discolouration and we will suggest the best treatment for you during your consultation. 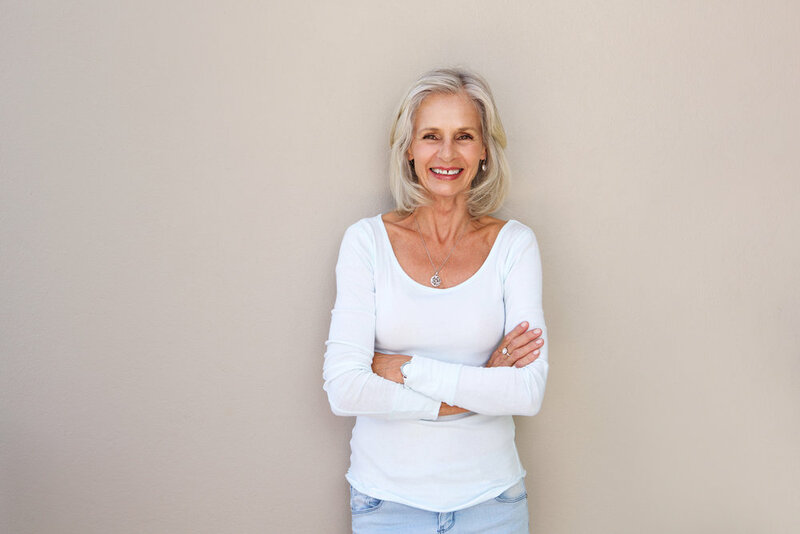 ARE AGE SPOTS GETTING YOU DOWN? FOR THOSE OF US WHO’VE SPENT TOO MUCH TIME IN THE SUN, SIGNS OF PREMATURE AGEING MAY BE MORE PROMINENT THAN WE’D LIKE. Sun damage and age spots can be caused by many different factors including, sun exposure and ageing. Luckily there’s a solution to these unwanted blemishes! With Cynosure’s innovative laser treatments, you can be rid of unwanted spots and back to your beautiful in no time. 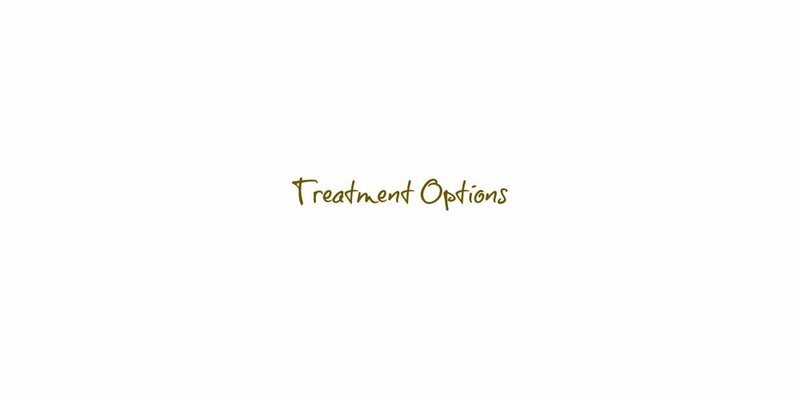 Laser therapy is ideal for targeting stubborn pigmentation, presenting in the deeper layers of the skin. 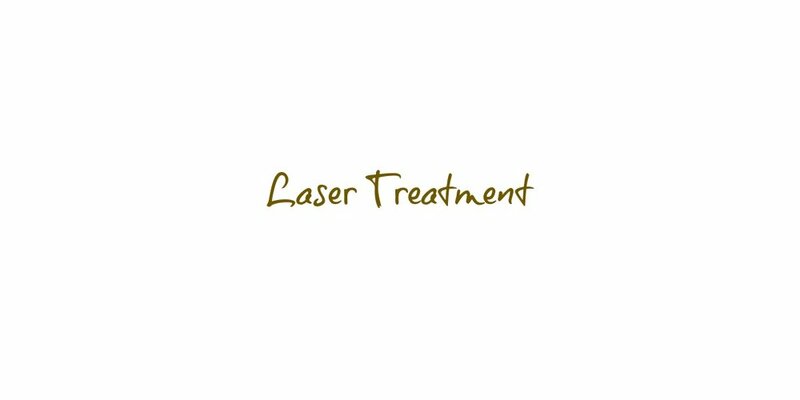 The laser works to shatter the pigmentation, bringing it to the surface and expelling it from the skin, revealing an even skin tone. Get rid of age spots and sun damage with laser light treatment for sun damage and age spots. 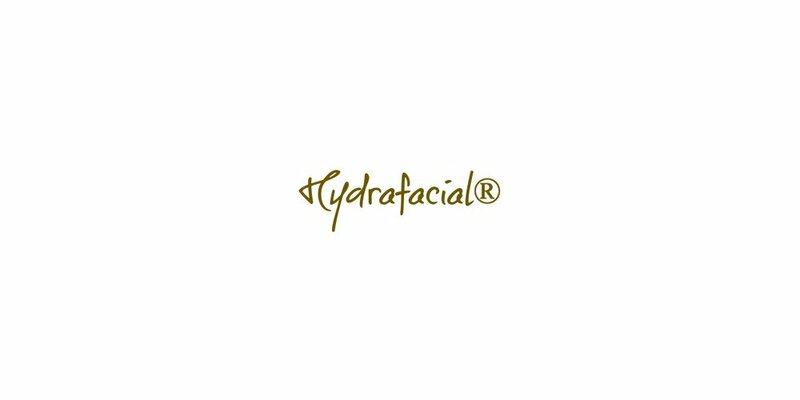 It delivers visible results quickly, and is a powerful treatment alternative to microdermabrasion and chemical peels. 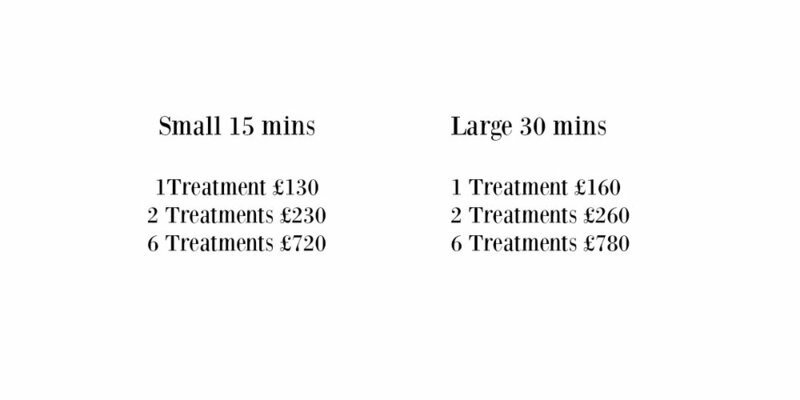 Treatment sessions take just minutes, so you can resume your busy life.